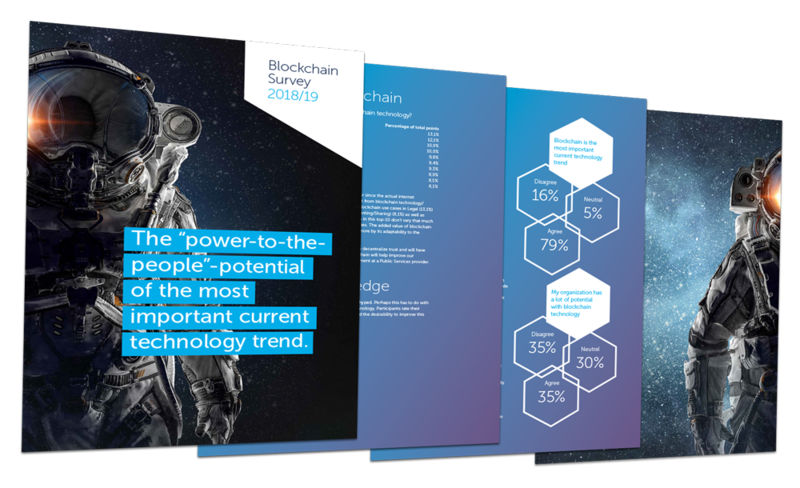 Download the Blockchain 2019 report for the latest insights from this market study on the use of blockchain. Xebia and GoDataDriven partnered with Computable to conduct this first edition of the Blockchain Survey. Some participants describe blockchain as the fundament of the new world, but only if industries as a whole will prove to be able to open up to blockchain technology.